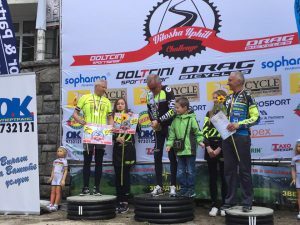 Day three comes with Vitosha Uphill and third place for the spanish guy Martin Lestido from the pro continental Tusnad Cycling Team in the men elite category. 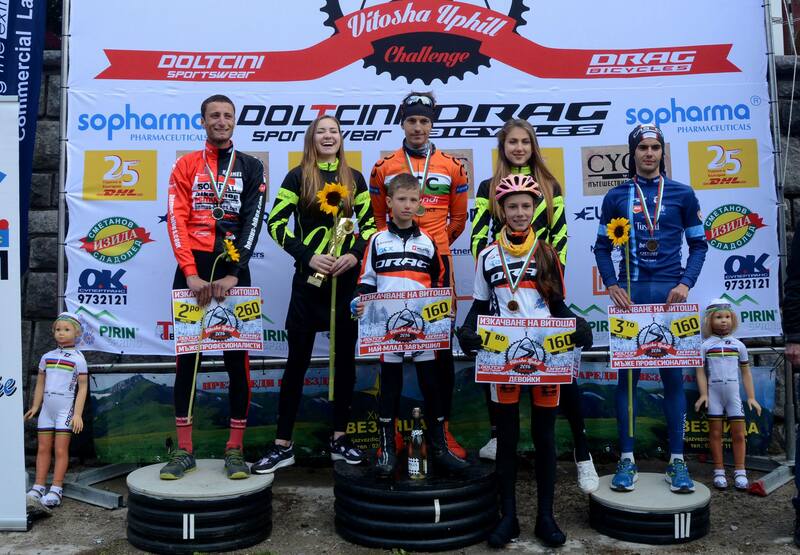 And Ivana Tankova from DRAG Cycling Club won in the girls category. 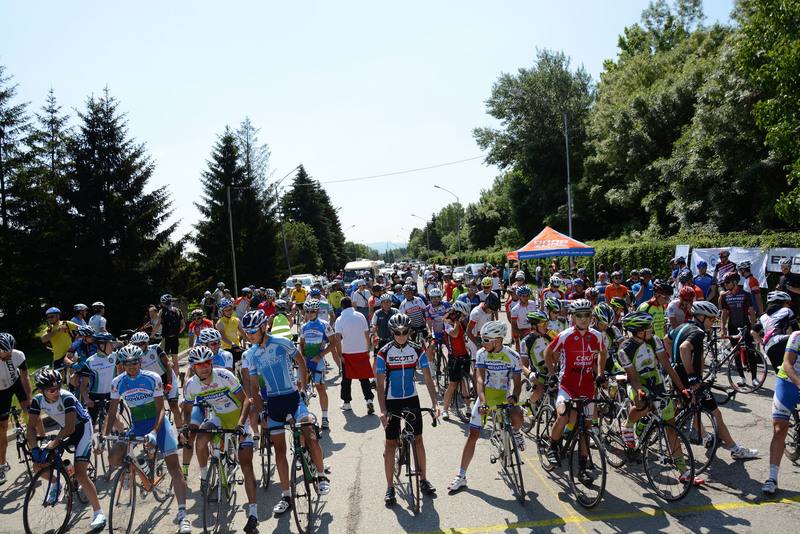 More than 200 amateurs and pro’s finished the 20km ascent. The start was announced by our favourite speaker Evgeni Stavrev of Eurosport. Special Thanks to our sponsors from Sopharma AD, OK Taxi and Lipex NS.